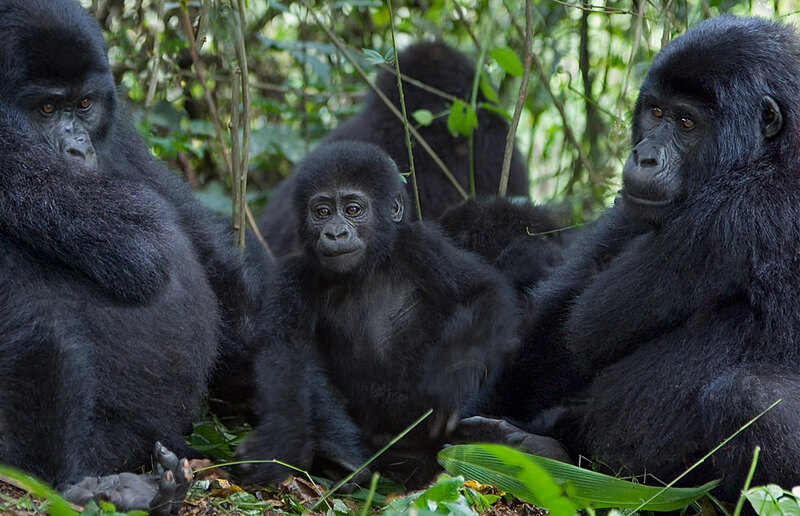 Bwindi Impenetrable National Park is the world’s most popular destination for gorilla trekking. With Uganda gorilla trekking safaris topping the list, many tourists do not have the chance to undertake any other safari activities. 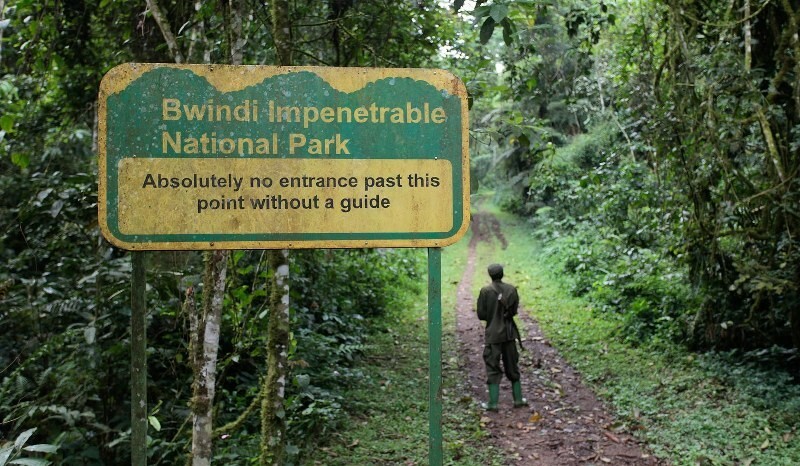 Hiking in Bwindi Impenetrable National Park is one of the alternative activities to undertake. Situated in a very bio diverse area of the Great Lakes region , Bwindi forest is a very pristine park with a lot of sights to refresh your mind, relax your soul and get your body fit. 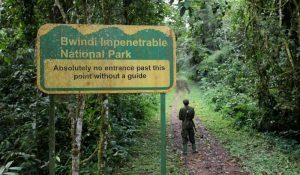 Bwindi Impenetrable National Park raises to an altitude of 1,190 to 2,607 meters above sea level and therefore offers a hiking task to both gorilla trackers or to those who choose to go hiking. On your gorilla trekking safari in Uganda, you can choose to undertake hiking as one of the alternative activities. 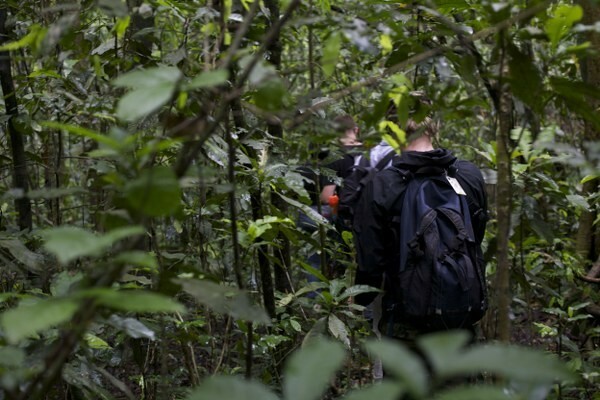 Hiking and Nature walks can be done as an extra activity to gorilla trekking or also as a full activity. Nature walks and Hiking in Bwindi Forest National Park involves walking around the famous national park, appreciating nature, viewing some of the attractions in Bwindi National Park inclusive of which are birds and primates like chimpanzees (not habituated), L’Hoests monkeys, Red-tailed monkey, African Elephant. Several floral species can also be seen with thousands of flowering plants and tree species. Butterflies and several insects can also be seen on the walk or hike. This is a real nature walk offering a very beautiful glimpse of the wild. Muyanga Waterfall Walk; This departs from Buhoma (one of the gorilla trekking sectors) continuing along the River Ivi-Nkuringo trail and culminates in the sensational sight of the falls plummeting 33 meters. Rushura Hill Walk; This trail goes through one forest shared by two nations. On a sunny morning, one can see Lakes Edward, George, the Rwenzori Mountains and additionally the funnel-shaped pinnacles of the Virunga Volcanoes. Muzubijiro Loop; This is a 6km long and it takes a walk around a hill, this is where visitors might encounter primates and birds plus enjoy a view of the Virungas. The Ivi River Walk; It takes you around seven hours is 14km long. The trail passes a place known as Mukempunu – signifying “a place of pigs” – where wild pigs can regularly be found. One can even get a chance to taste these sweet creatures. The Buhoma-Nkuringo Trail; This trail takes 3-4hrs, and crosses directly through the park, crossing the two towns of Buhoma and Nkuringo, offering noteworthy views of the misty hillsides as guests ascend the sloppy hills towards Nkuringo. This trail can likewise be completed as part of the Ivi River Walk. The Habinyanja (Raleigh) Trail; It takes 4-6hrs. After the crossing of the Munyaga River, it takes in a genuinely steep climb of the Habigorogoro and Riyovi Ridge sitting above Buhoma River. Found along this trail is the legendary “African Corner” named after a stone piece depicting the map of Africa. Following the steep ascent, sharp climbers can appreciate a more casual gentle slope to the Habinyanja swamp. 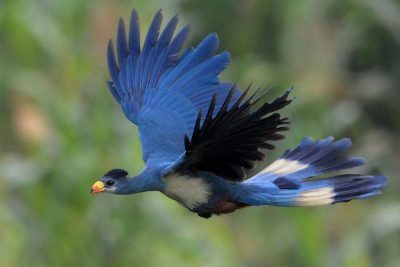 Birders on this trail dependably keep an eye out for the Pel’s Fishing Owl, African Black Duck, and Black Bee Eaters, among others, a perfect spot for Uganda Birding Safaris. A day nature walk can go for US$30 (Foreign Non-Residents) and US$15 (Foreign Residents), with a night walk going for US$40 (Foreign Non-Residents) and US$20 (Foreign Residents). Ugandans and other members of the East African Community are charged US$3 (10000USH) for a day walk and US$4(15000USH) for a night walk. 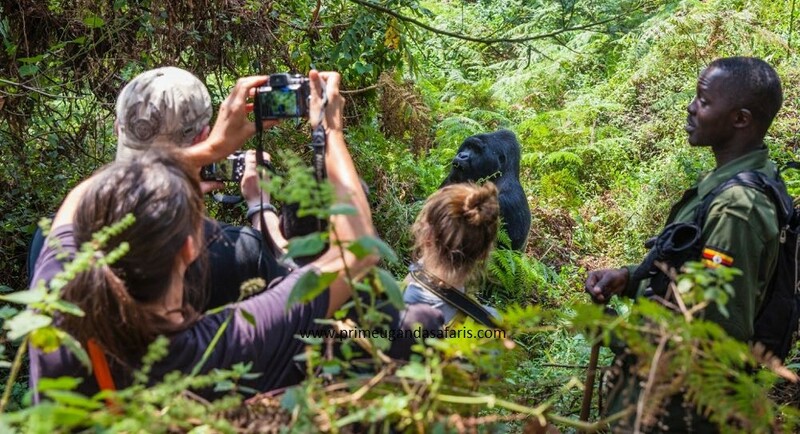 In case you need a more rewarding experience even on your short 3 days gorilla trekking safari tour, choose hiking through Bwindi forest as the other activity.